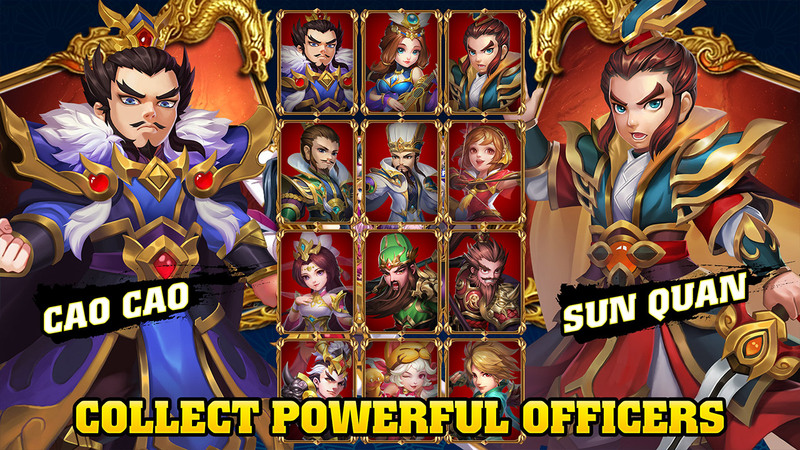 One of the best turn-based idle games in 2019 Three Kingdoms - Idle Games released today! Come on! 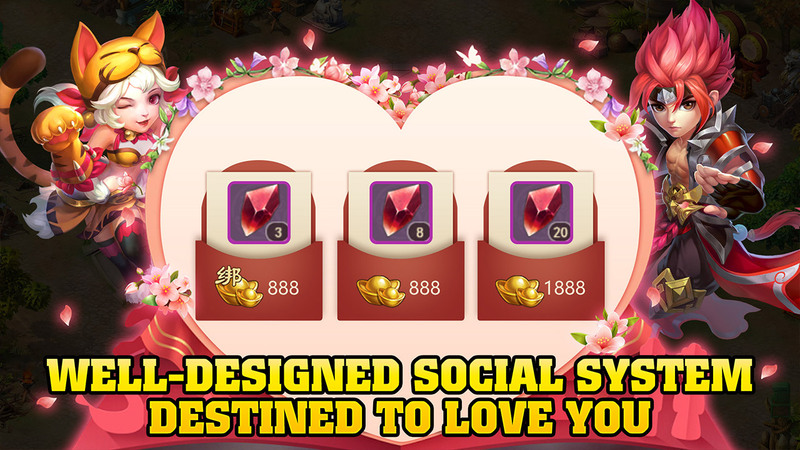 Conquer Three Kingdoms with Diao Chan, and find your true love! Worry-free and strategic gameplays enable you to relax and have fun! My lord, don't hesitate to join the war! My lord, don't forget to arrange arms and em-battle! 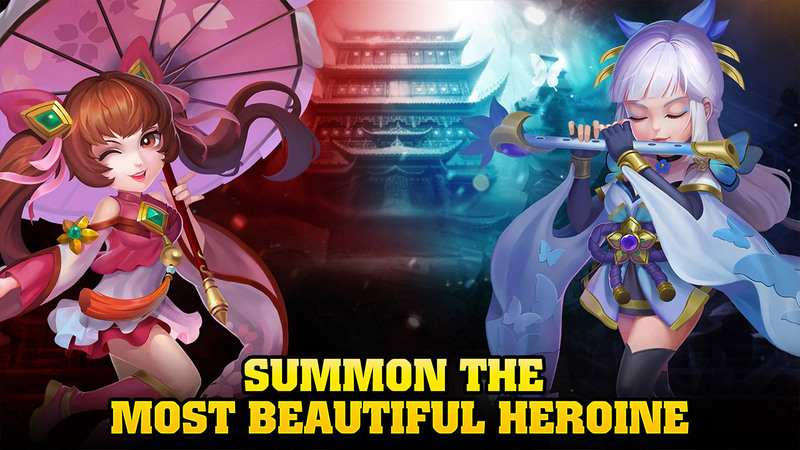 Create your perfect troops and conquer the world! Life-and-death struggle among guilds, lead your guild to supremacy! PLEASE NOTE! 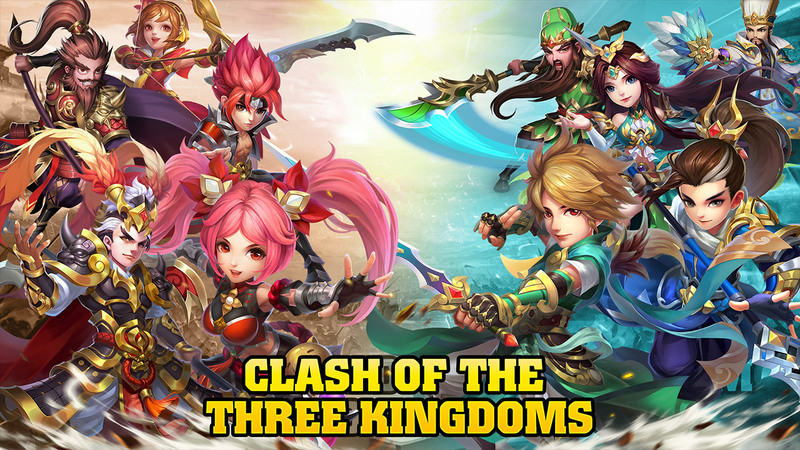 Three Kingdoms is free to download and play, however some game items can also be purchased for real money. If you do not want to use this feature, please disable in-app purchases in your device's setting. focuses on worldwide especially in European and American distribution. Since its foundation in 2015, tapfuns commits to bring fun and happy times to players. 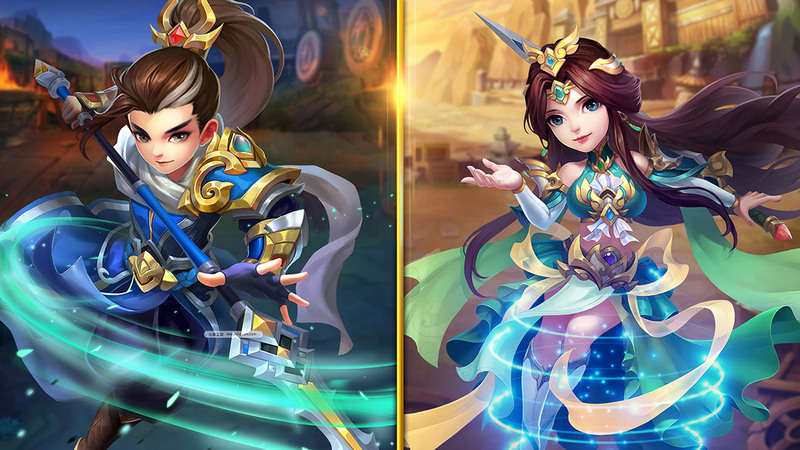 Its successful of launch kinds of mobile games such as Empire Strike, Rising Hero, Devil City - EN, Dragon Chronicles,Divine Expedition, Dream Warrior, Legend of Fairyland and so on, helps tapfuns grow quickly and be highly praised by worldwide players. 1. The code should be used before June 30st. 2、Each code can be used once only. Current time: 04-20-2019 , 01:48 PM Powered By MyBB, © 2002-2019 MyBB Group.